Julia Roberts loves using Instagram because she doesn't feel any "pressure" or "responsibility" to post updates on there. 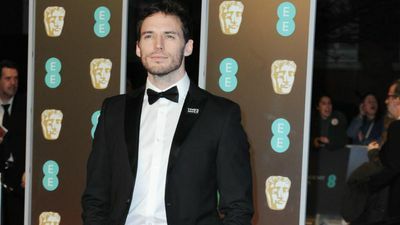 Sam Claflin thinks men should get more paternity leave and found it tough filming his new movie shortly after his baby girl was born. 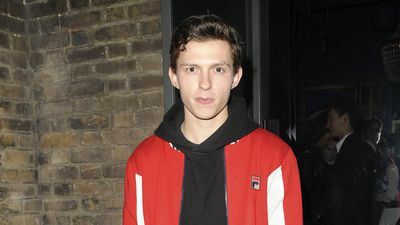 Tom Holland thanked Marvel fans for their support after he missed the 'Avengers: Endgame' premiere in Los Angeles on Monday (24.04.19). Ronda Rousey thinks there is a chance she might retire from wrestling completely when she becomes a mom. 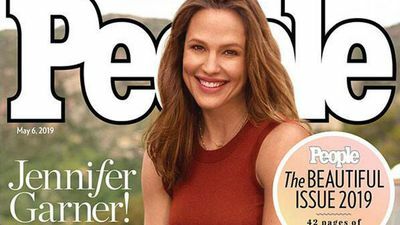 Jennifer Garner revealed that fans often comment that she's better looking in person than she is on screen, although she never takes offense. 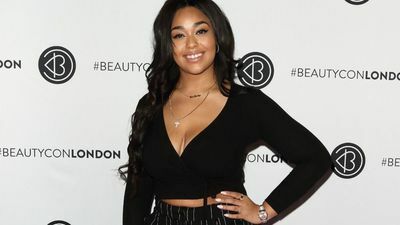 Jordyn Woods felt she was "bullied by the world" after she kissed Tristan Thompson whilst he was still dating Khloe Kardashian. Nicole Kidman doesn't think she could "motivate" her children to follow her career path as they need to make their own decisions. 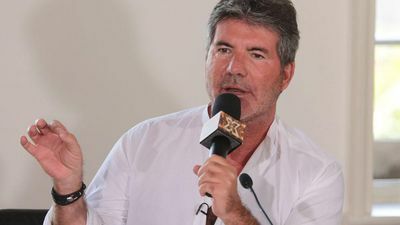 Simon Cowell has gone vegan and has cut out dairy, wheat and sugar from his diet ahead of his 60th birthday. Justin and Hailey Bieber have revealed the adorable nicknames they call each other, in matching Instagram posts. 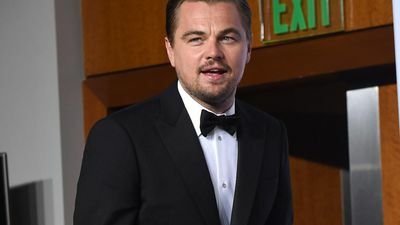 Leonardo DiCaprio is rumoured to be starring in Guillermo del Toro's remake of 1947 con-man flick 'Nightmare Alley'. Florence Welch admits she was lucky to get a second chance to record a song for 'Game of Thrones' after snubbing an offer during her drunken "wild years". 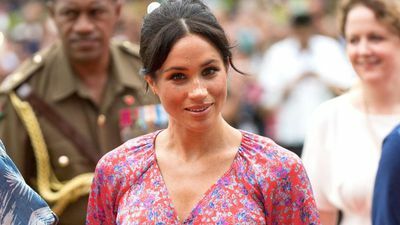 Serena Williams says it took "a lot of effort" to plan Meghan, Duchess of Sussex's baby shower when she threw the special bash back in February. Taylor Swift thinks writing songs helps her to "process" her life and she uses the process as a "Protective armour". Mandy Moore has confessed she was "very hungry" to marry again after she split from Ryan Adams. 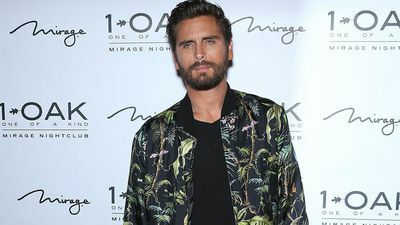 Scott Disick has announced his new property development show, 'Flip It Like Disick', which he hopes will "entertain and inspire" people. 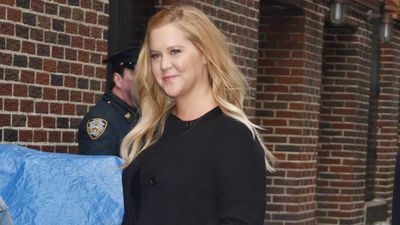 Amy Schumer has hit back at rumours she has given birth and confirmed she is "still pregnant and puking". 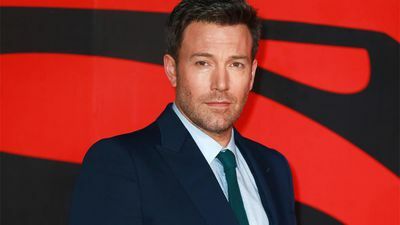 Ben Affleck is set to star in and direct 'Ghost Army', a true World War II story about American soldiers who were trained to deceive German forces. Kate Beckinsale is set to star in the female-driven action-comedy 'Jolt' for Millennium Media helmed by Tanya Wexler and written by Scott Wascha. 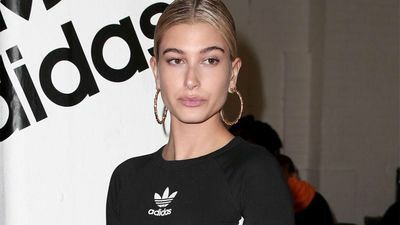 Hailey Bieber has confessed she feels she is under "pressure to keep up a perfect lifestyle" and says it makes her anxious trying to keep up that "facade". 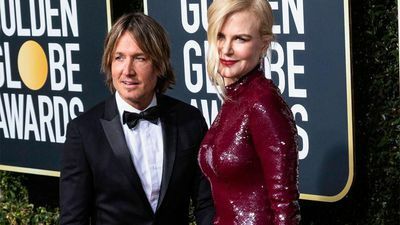 Nicole Kidman loves being Keith Urban's "tour wife" and thinks it is great to see him do his passion every day. Britney Spears breaks her silence: 'All is well'! Britney Spears has insisted "all is well" following her decision to seek treatment at a mental health facility, as she breaks her silence for the first time after hearing "out of control" rumours. 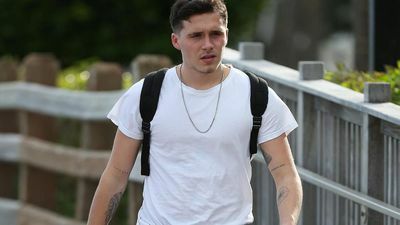 Katie Price's boyfriend Kris Boyson is reportedly threatening to split from the star if she gets any more work done on her looks. Priyanka Chopra says confidence is far more important than looks but slated the unreal "standard of beauty" in this world.